Update: Looks like this deal is working through the correct channels. We’ve been informed that the decision from the Competition Bureau on the sale of Public Mobile to TELUS is expected to be announced on Wednesday. Public Mobile invested $52 million during the 2008 wireless and gained the once-unwanted G-Band spectrum between Windsor to Quebec City. The carrier then launched their wireless service in Toronto and Montreal, giving “value conscious Canadian consumers” unlimited low-cost talk, text and data plans. 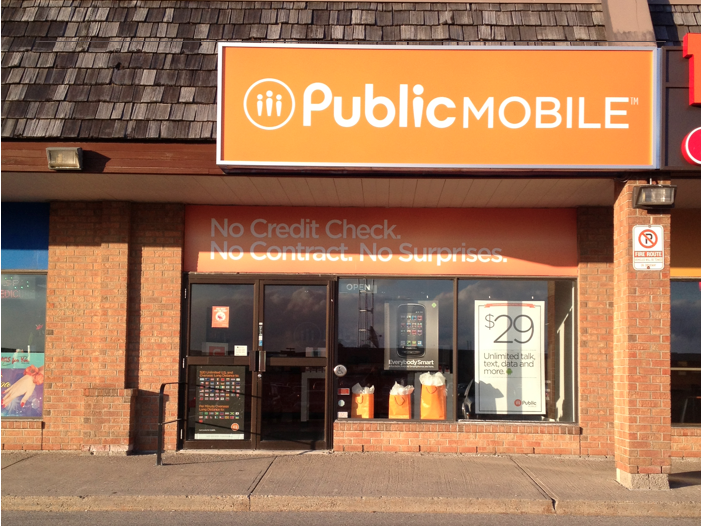 Public Mobile currently has 280,000 wireless subscribers. This makes complete sense to transition Public’s customer base out of CDMA and onto LTE. We reported last week that TELUS is aiming to shutter its CDMA network by 2015. Adding Public’s 280,000 subs will boost TELUS to 7,980,000 wireless subs. So there you have… more soon!